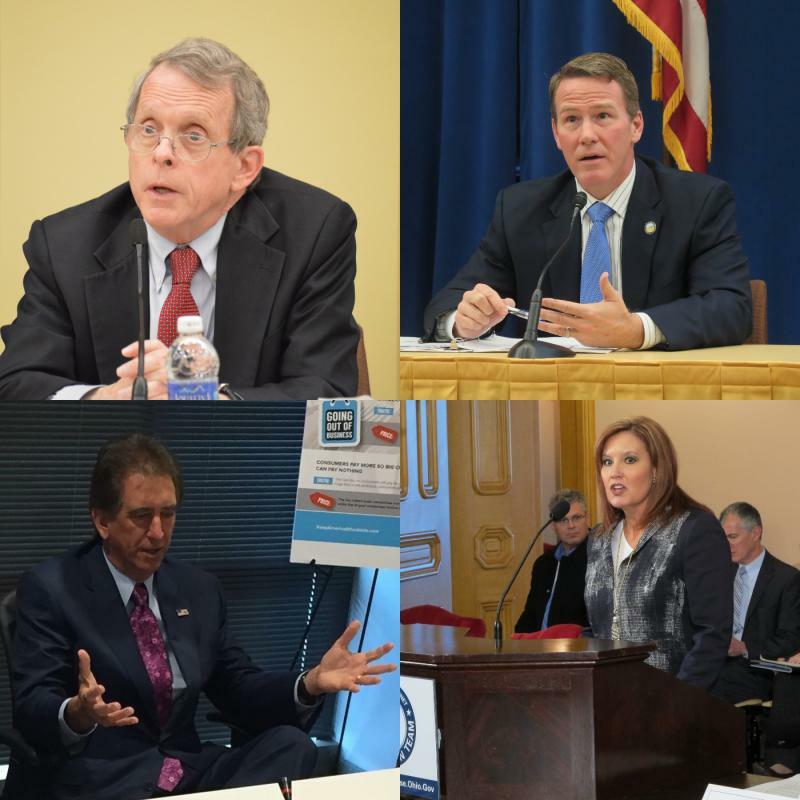 The debate over how the major party candidates for governor feel about Medicaid expansion has launched into an examination of exactly who are the 700,000 Ohioans in that expansion population – and who are not included. Even though the US Supreme Court has ruled that Ohio’s disputed six-year voter roll maintenance process is constitutional, no voters will be removed from the rolls till after the November election. But there’s now a plan on how to go forward with voter removal after that. 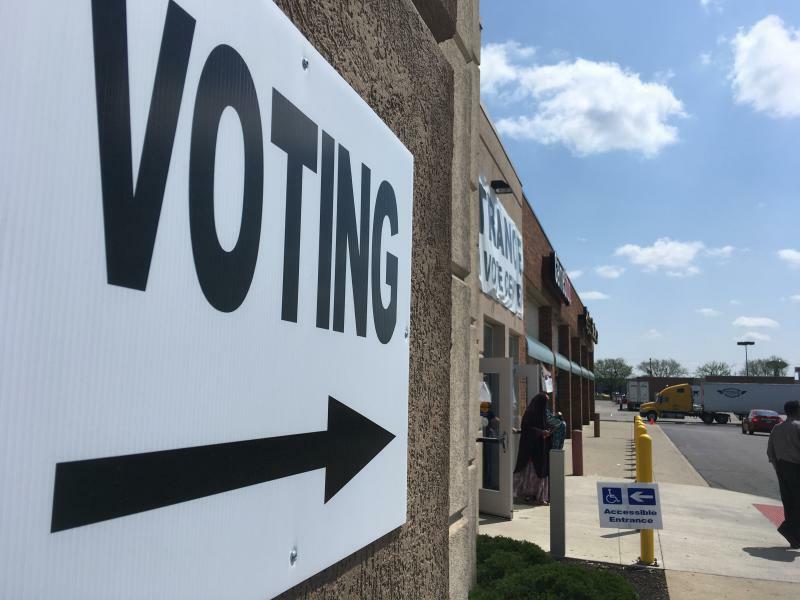 Democrats are saying thousands of voters could be affected by the US Supreme Court’s decision upholding the way Ohio deletes inactive registrations. But the Secretary of State, who’s also the Republican candidate for lieutenant governor, says the law prevents voters from being removed before the fall election. The governor's race is shaping up to be expensive, according to the campaign finance filings for the last six months of last year. And the money leaders in the Republican and Democratic primaries easily outraised their opponents. 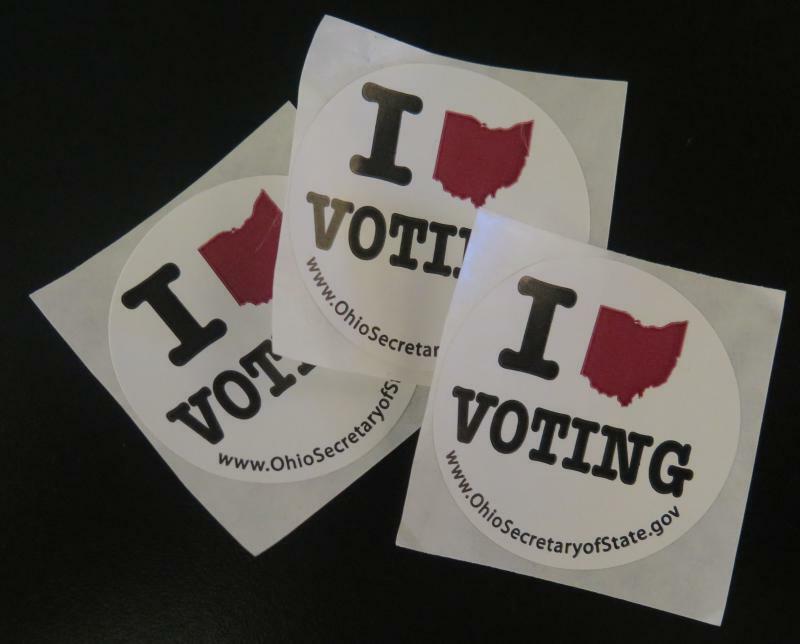 The US Supreme Court heard arguments today in a case challenging Ohio’s controversial method for maintaining its voter rolls. 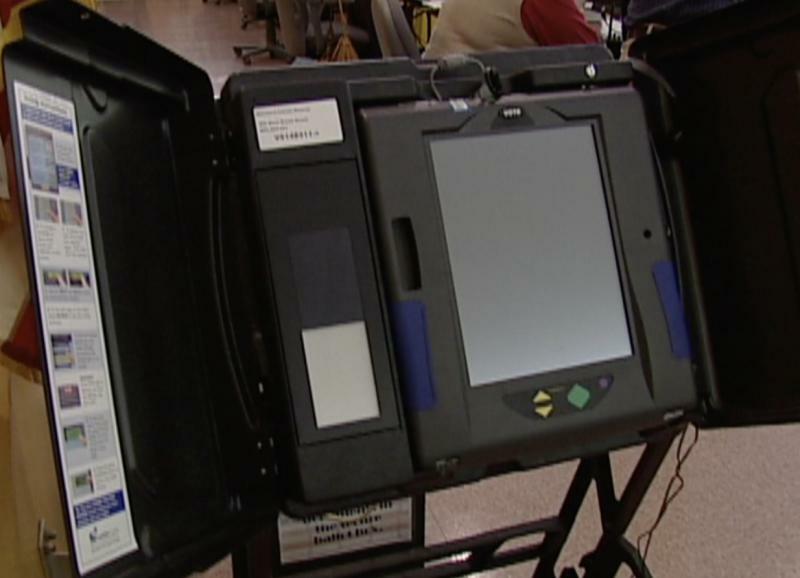 Ohio’s top elections official is asking state leaders to include money in the upcoming capital budget to buy new voting machines. 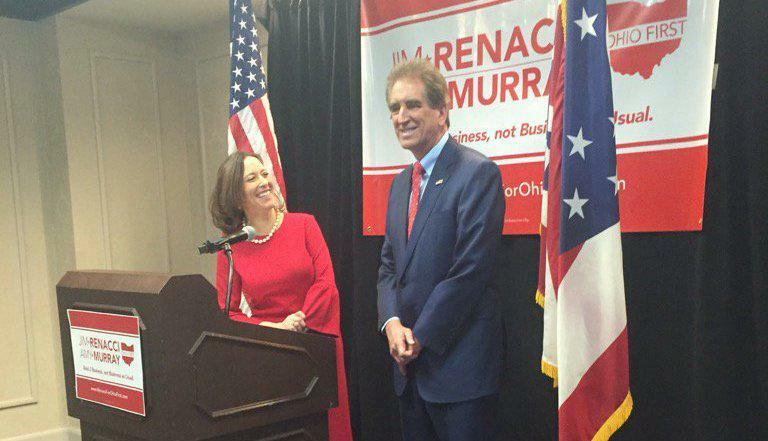 Republican gubernatorial candidate Jim Renacci is choosing Cincinnati Council Member Amy Murray to be his running mate. 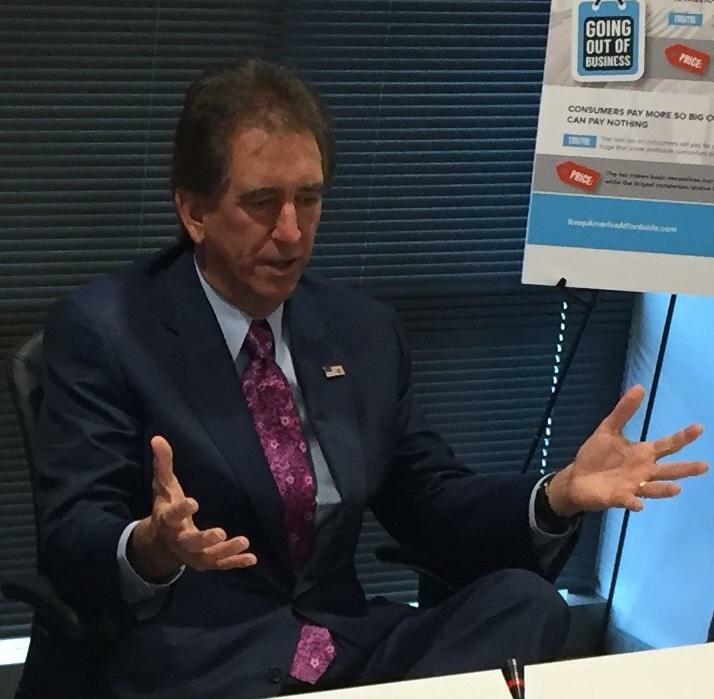 The teaming up of Mike DeWine and Jon Husted to run as governor and lieutenant governor has not deterred the other two GOP candidates, Mary Taylor and Jim Renacci. The top ranking Democrat in Ohio is now sharing what he thinks about the race now. Two of the four Republicans running in the party’s gubernatorial primary next spring have teamed up. 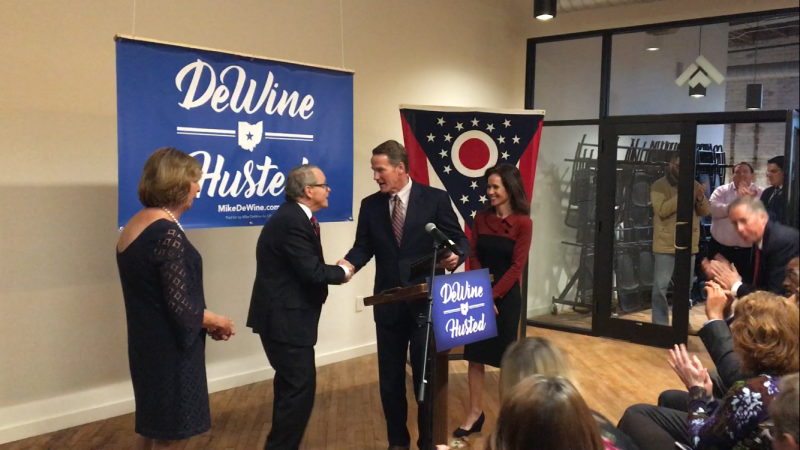 Attorney General Mike DeWine will run for governor with Secretary of State Jon Husted as his running mate. How that affects the primary going forward? 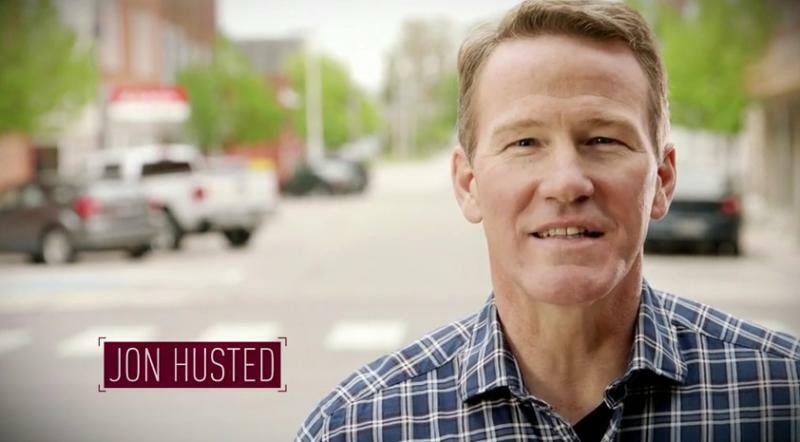 Two Republicans who were running against each other for governor have decided to team up instead. 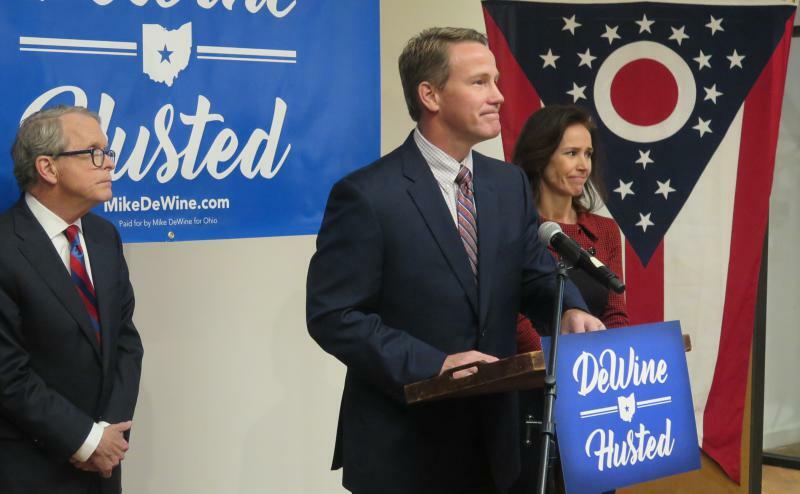 The four candidates vying to be the Republican nominee in next year’s governor’s race sat down for separate twenty-minute interviews last night in a Columbus church before a crowd of more than 500 people. And there was one theme in particular that stood out – and it was about the man they all want to succeed. Mary Taylor Says She Missed GOP Event For Trip With Son, But She's In Race For Governor "To Win"
Lt. Gov. 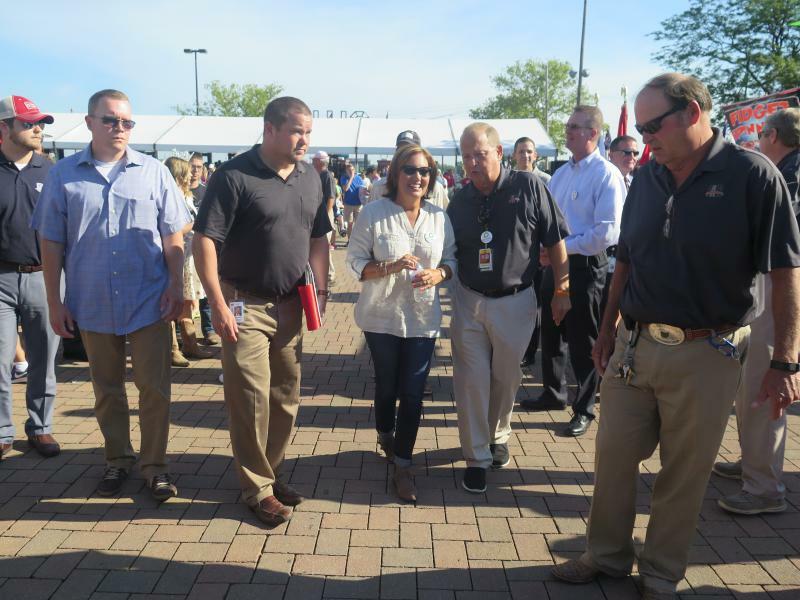 Mary Taylor says she’s still in the race for governor next year, though over the weekend she missed the largest statewide party event before the May primary. 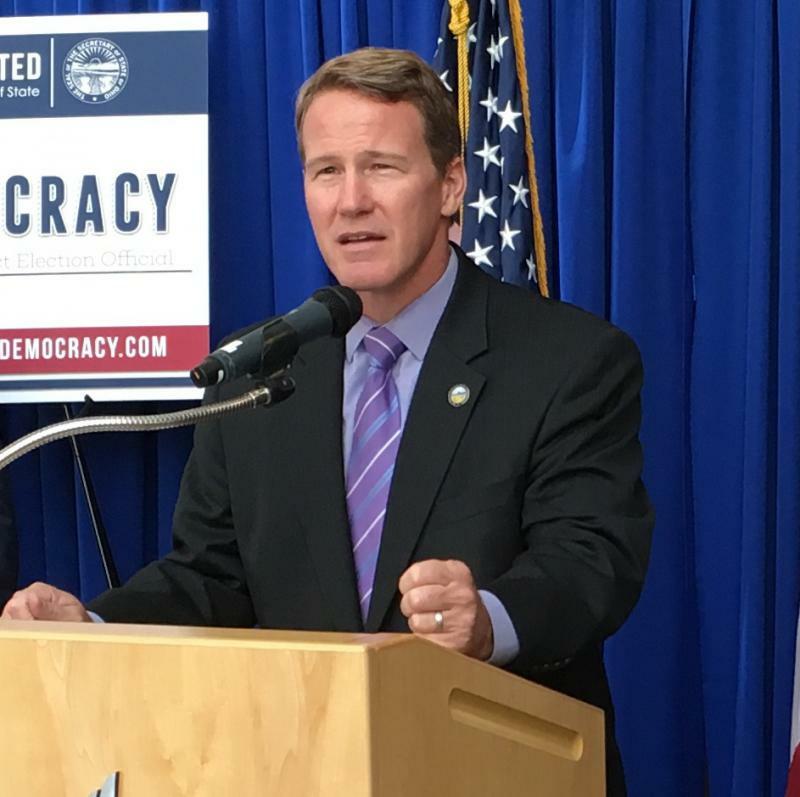 Ohio’s top elections official has sent the state’s database of voter information to the White House’s commission on election integrity. But the report left out sensitive data. 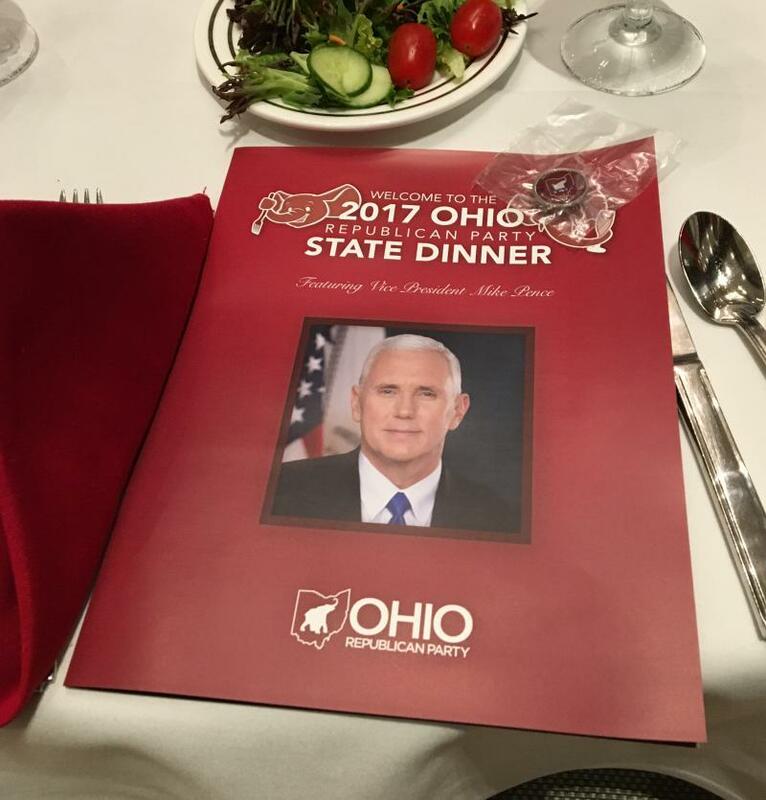 Hundreds of Republicans came to Columbus over the weekend for their biggest statewide fundraising event, featuring Vice President Mike Pence. 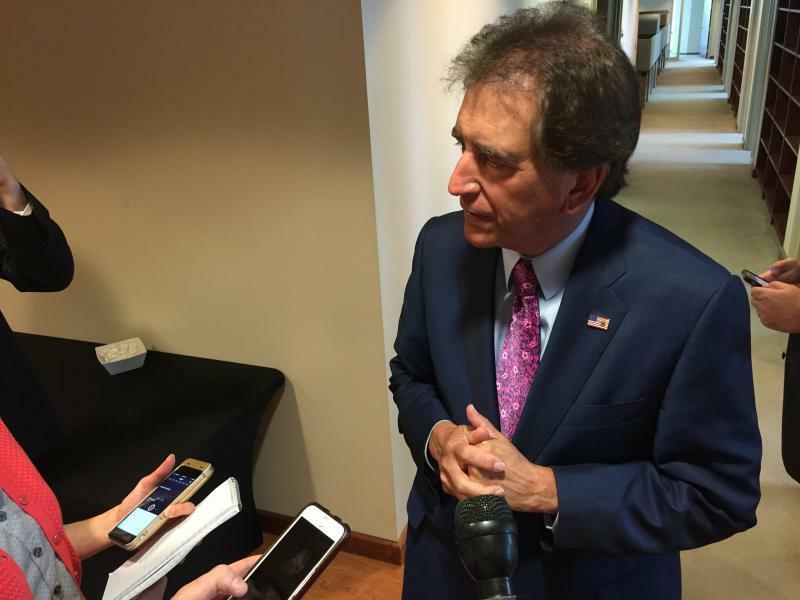 His speech came a week he made comments about Ohio’s Medicaid expansion that Gov. John Kasich labeled “fake news”. And it also drew the people who want to replace Kasich next year. 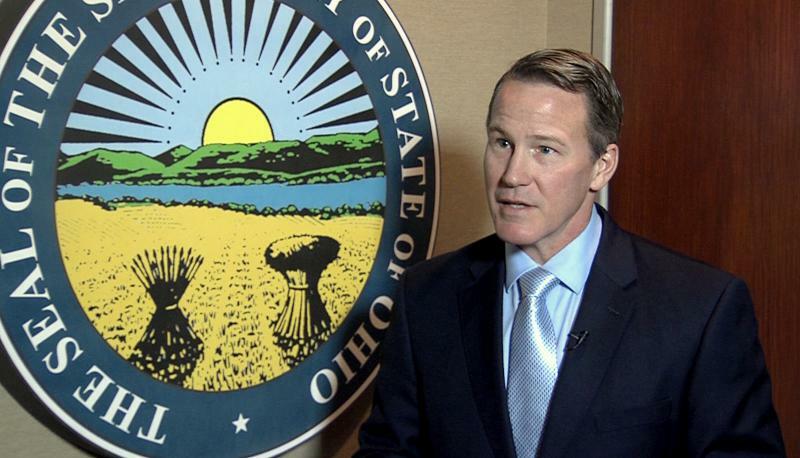 Months after she made it clear she would be running for governor, Ohio’s Lt. Gov. Mary Taylor made it official. And she did so in an increasingly rare political forum: an event where the public could – and did – ask some challenging questions. 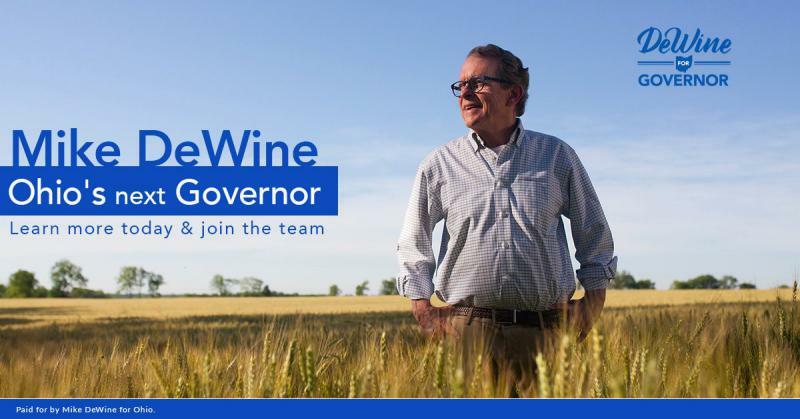 The worst-kept secret in Ohio politics was revealed on Sunday, with Mike DeWine launching his campaign for governor and starting a tour of the state. 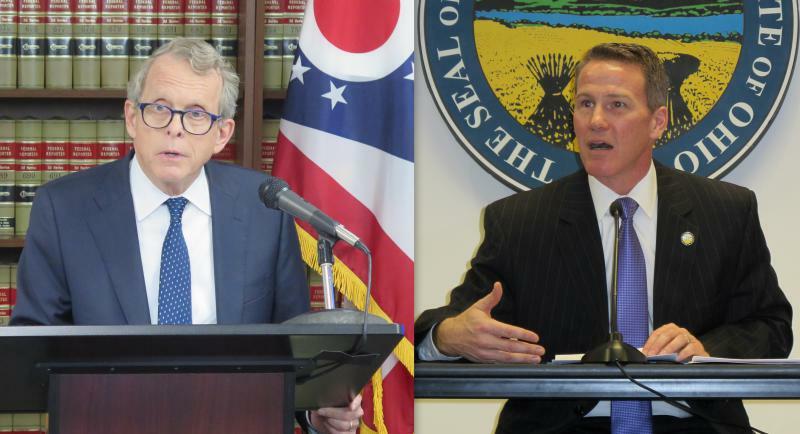 Attorney General Mike DeWine’s lawsuit against five drug companies is drawing mixed reactions from candidates for governor in 2018. Here's a look at what they are saying about this approach to fighting the state’s opioid crisis. The fight over how Ohio has maintained its voter rolls has made it to the nation’s highest court. 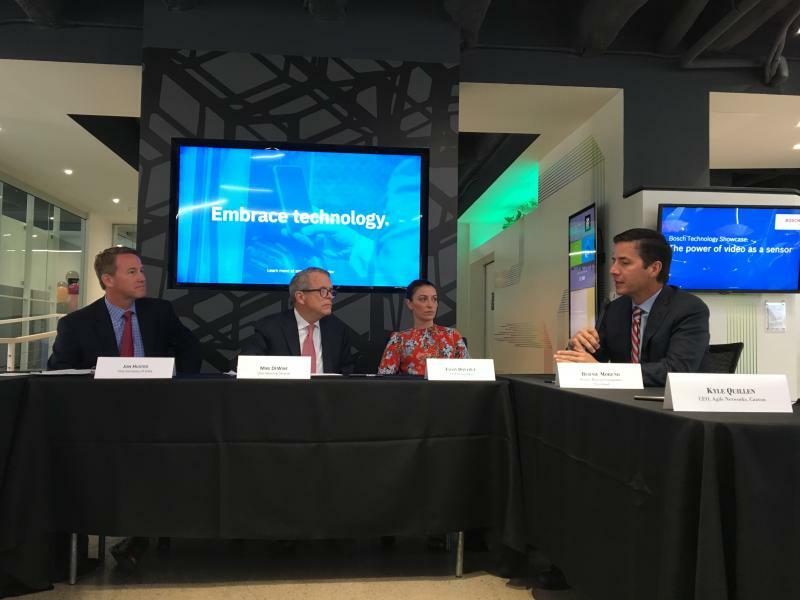 During the past week, two more candidates officially launched their campaigns for governor in 2018. 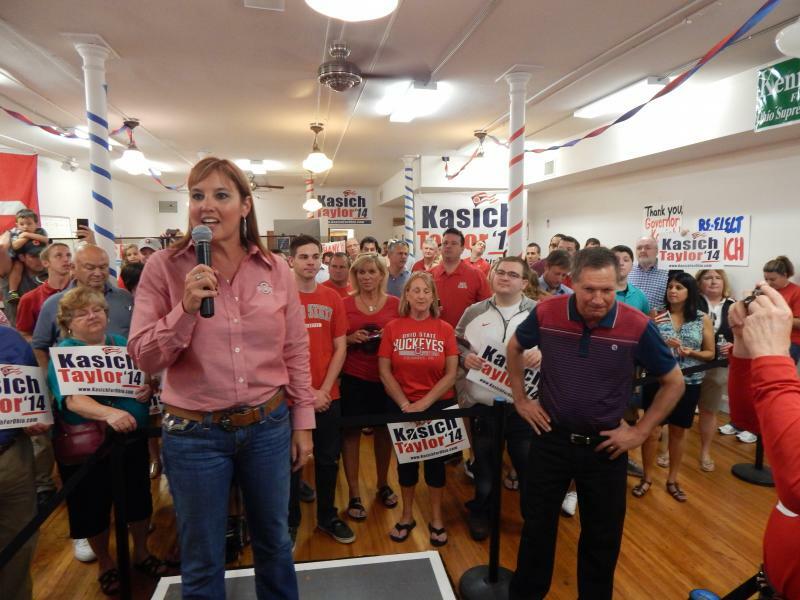 Two Republican candidates have launched their campaigns, with two more expected soon. Another four are running in the Democratic primary. And yet no Democrat has officially announced their intent to run for a down ticket race. 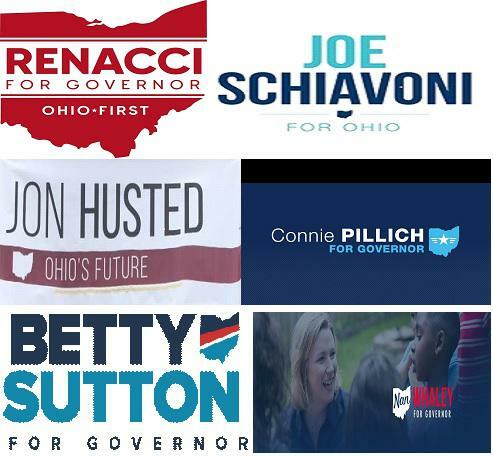 So why does it seem all of these candidates want to be governor? 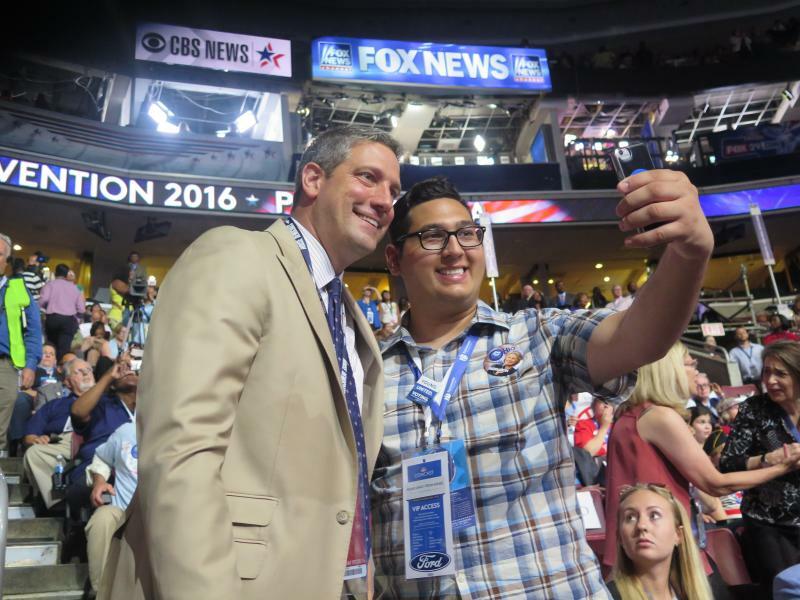 A day after a second Republican came into the race for governor, a fourth candidate has announced campaign for the Democratic nomination. 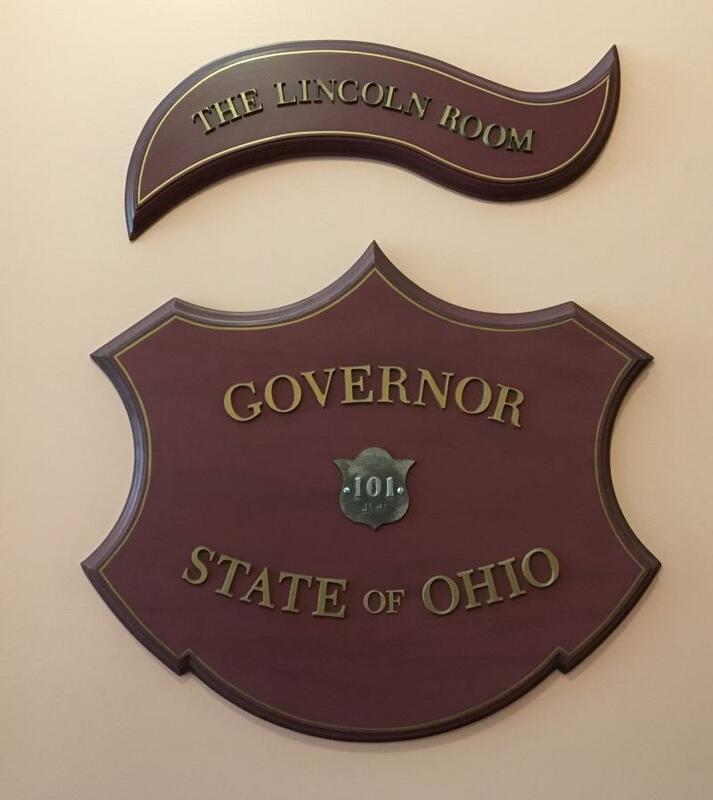 There are now two Republicans officially in the race for governor to start this week, with the latest candidate starting a campaign tour of Ohio today in Dayton. 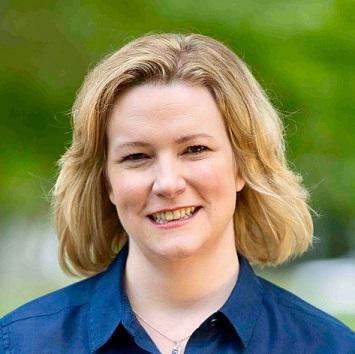 Less than a week after the first official Democratic candidate for governor announced his intentions, a second Democrat has announced she’s jumping into the race too. One of the Democrats who is often mentioned as a possible candidate for governor in 2018 says he won’t be throwing his hat in the ring. That decision may bring a flood of candidates forward. The field of Republicans eyeing a possible run for governor is getting pretty crowded. 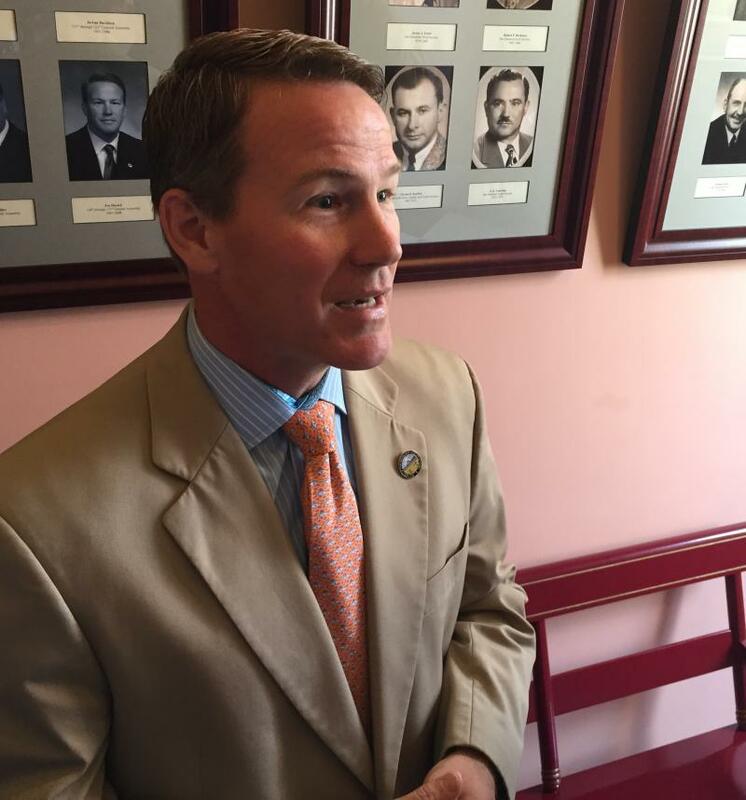 Three statewide officials have already started raising money. 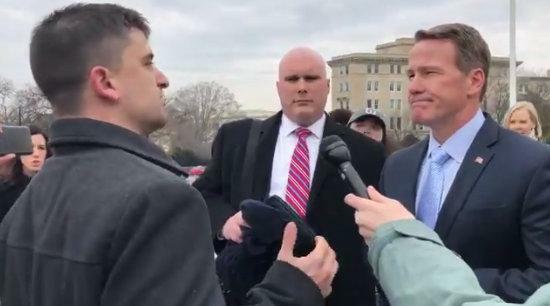 Now a lesser known candidate who might appeal more to the far-right is considering a run.